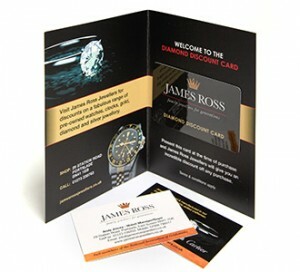 Ocean Press print all types of business card. 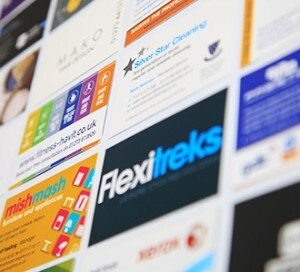 Whatever you want from a business card, we can provide it. 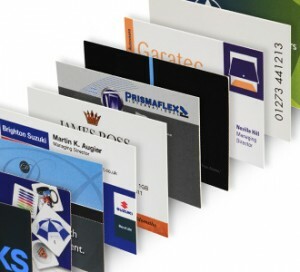 We appreciate that your business card is very important to you, as it is so often the very first impression someone gets of you and your business. 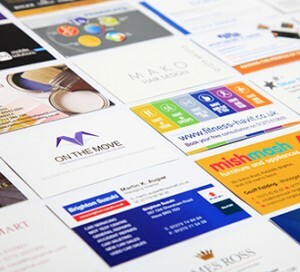 Nothing is worse than receiving a batch of business cards with smudged and blurred ink, or with colours that don’t match what you asked for. 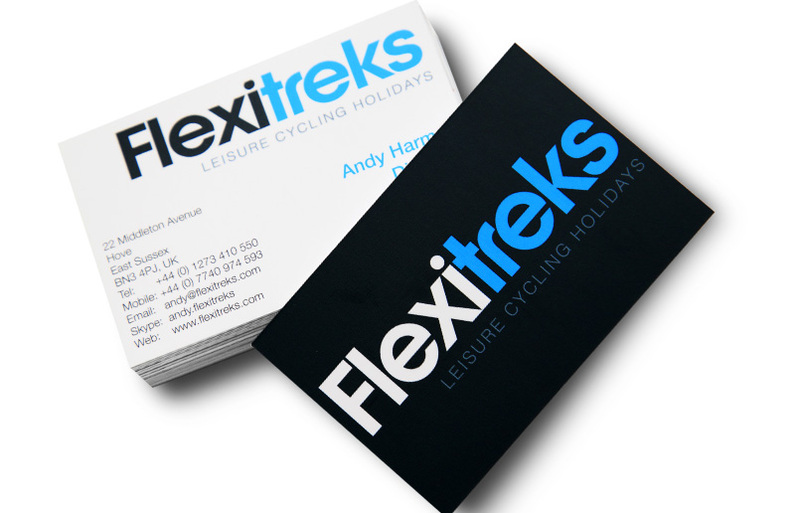 We work with you to make sure your business card looks exactly how you want it to, and projects the best possible image of you and your company.